This February, LiveKühn® hit the road for a trip to Kent, Ohio. 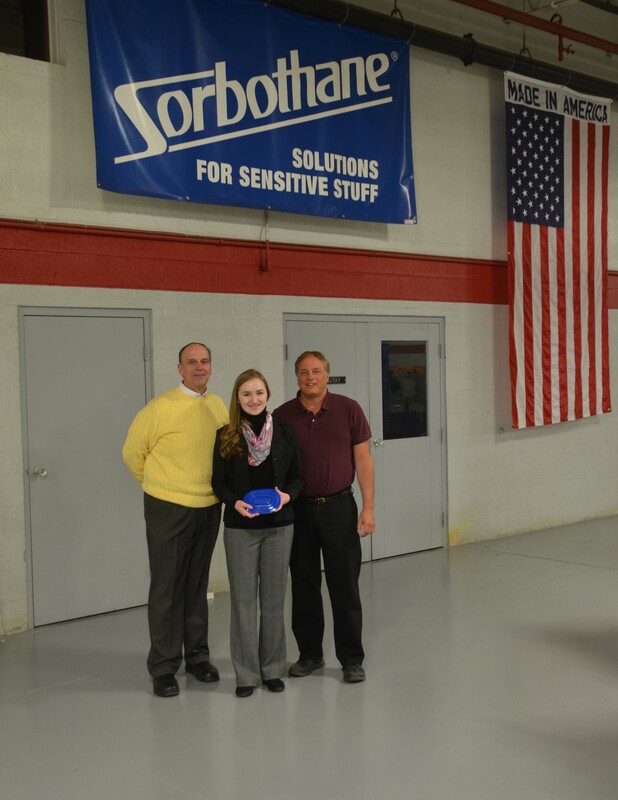 It was about time we paid a visit to our friends at Sorbothane®, where each LiveKühn PeacePad is proudly made. 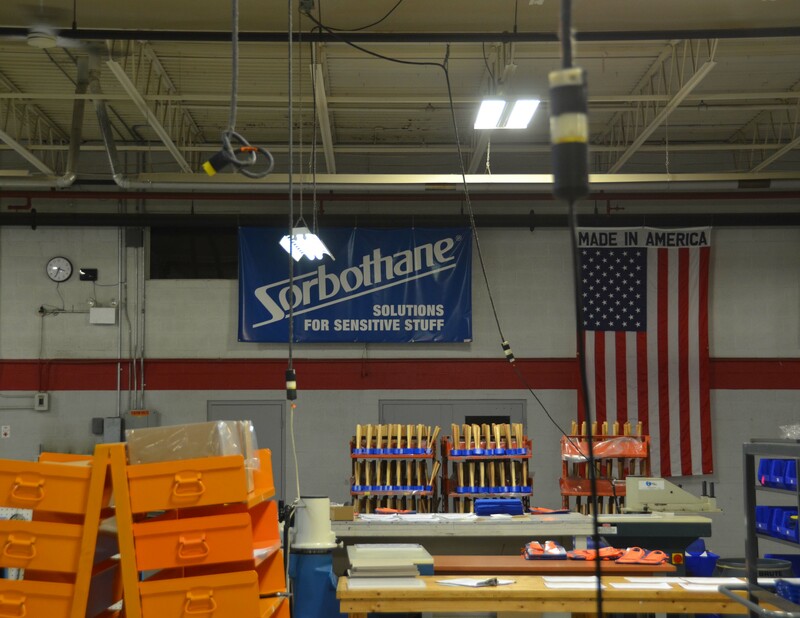 Producing our products in the U.S.A. is of utmost importance to us—both for supporting the economy, and for giving our customers the very best products every time. LiveKühn Inventor and CEO, Rachel, spent time in the engineering and production areas to meet the skilled technicians who stand behind every one of our pads. These people help ensure we consistently maintain superior quality products and that our customers—skaters, snowboarders, horseback riders, football players, and many others—get the very best in performance athletic pad technology. We produce the best products to help you boldly reach your best! By manufacturing right here in the U.S., close to home, we are able to provide swift timing in getting product out to our worldwide customers. We also spent time on our trip working on exciting new innovations for the LiveKühn athletes around the world . . . so be sure to watch for some very exciting news coming soon! Athletes aren't only super strong, they've also got super style! We love looking great while performing great. 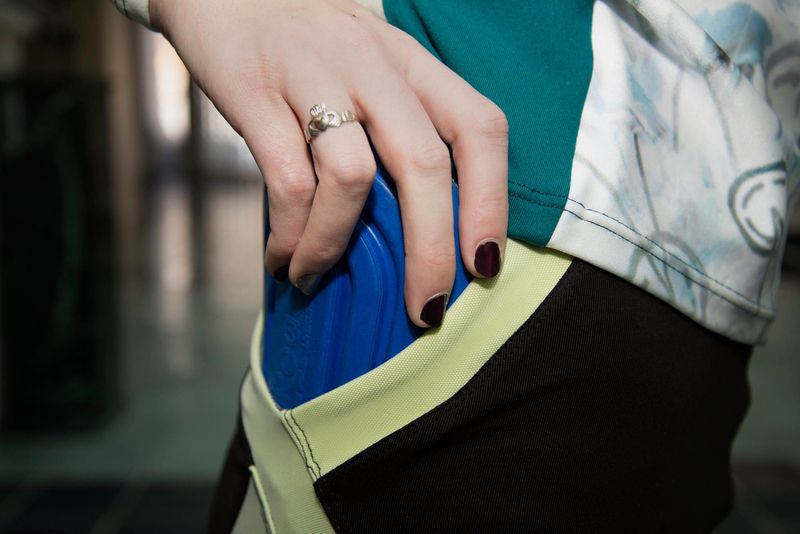 How about good-looking activewear that performs with your favorite protective gear from LiveKühn®? Our friend Kirsten Warner from OnePrize Performance just debuted her activewear collection at fashion week in Tampa. 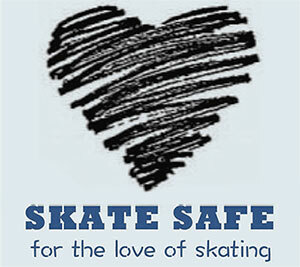 It is specifically tailored for figure skaters! And--get this--she has certain pieces that were specially designed to work with LiveKühn PeacePads™! You can see her designs below. (If we could, we would be wearing her designs every day!) Make sure to follow her on Facebook or Twitter to keep up with her latest work! 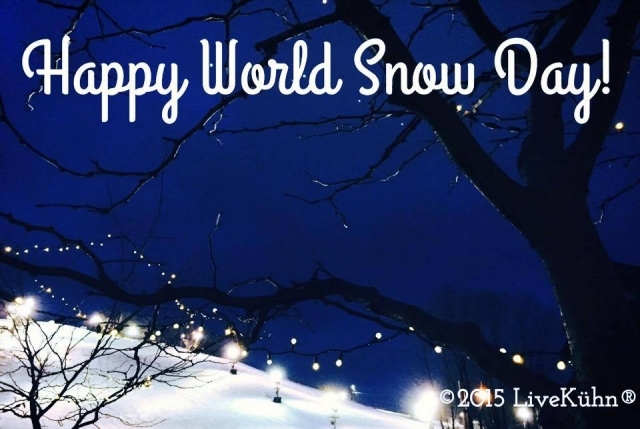 Where are you celebrating? 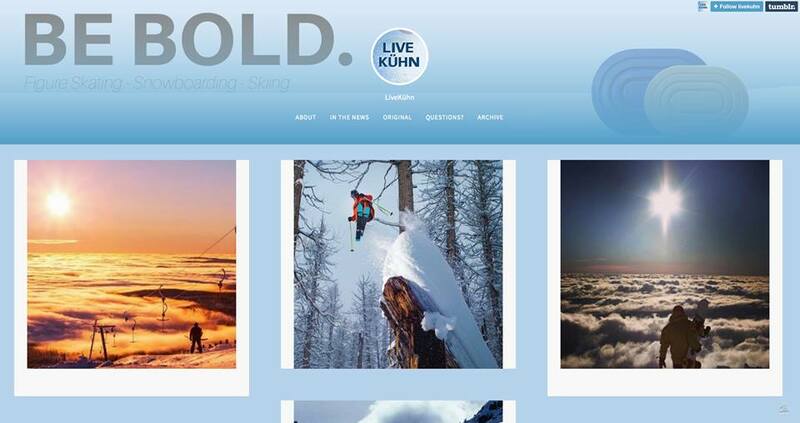 Share on facebook.com/livekuhn! Good luck to all competitors at U.S. Nationals! 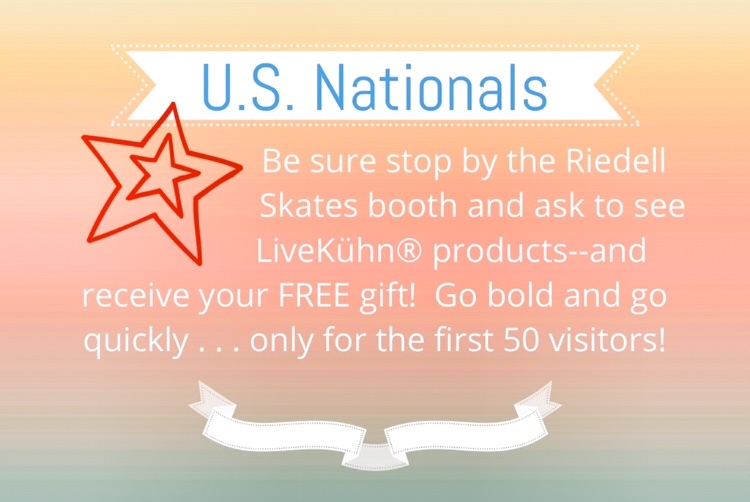 When you are not performing the skate of your life, visit the Riedell booth to see LiveKühn products and for your free gift! If you are near Midland, Bay City, or Saginaw, Michigan, LiveKühn products are now closer to you! 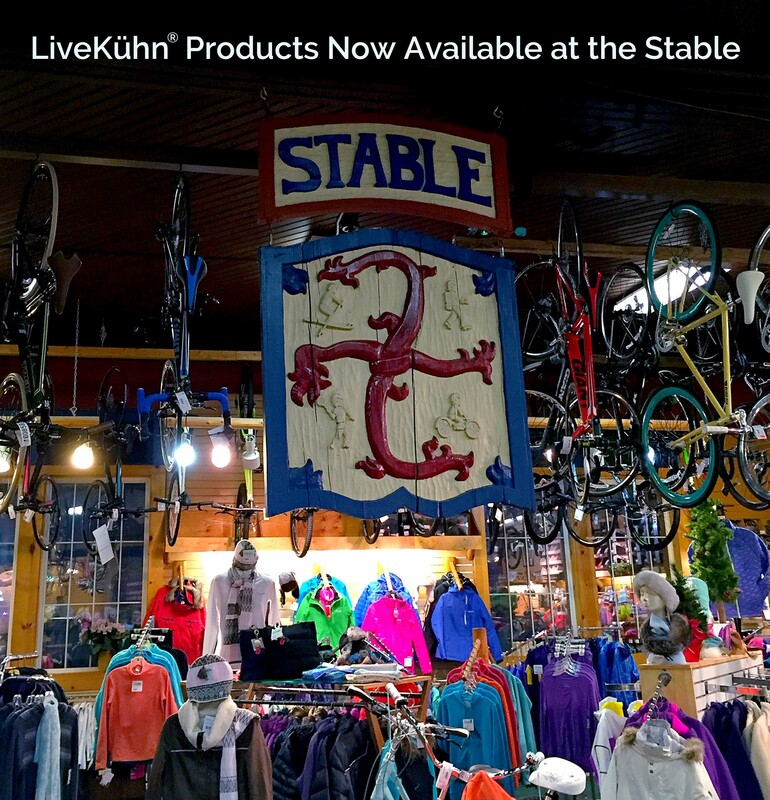 The Stable Outdoor Outfitters of Saginaw, Michigan has been the area's ski, snowboard, and cycling retailer since 1972. We are excited to announce that they are now carrying all versions of PeacePads™ high-performance protection and LIPeace™ lip balm. 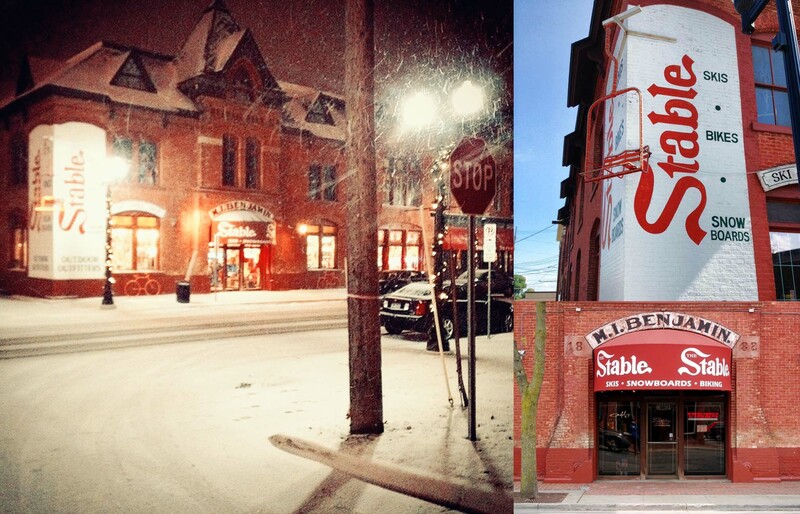 Stop by their historical location--the building was once a livery stable in the 1860s, and now holds the coolest gear for outdoor athletes. 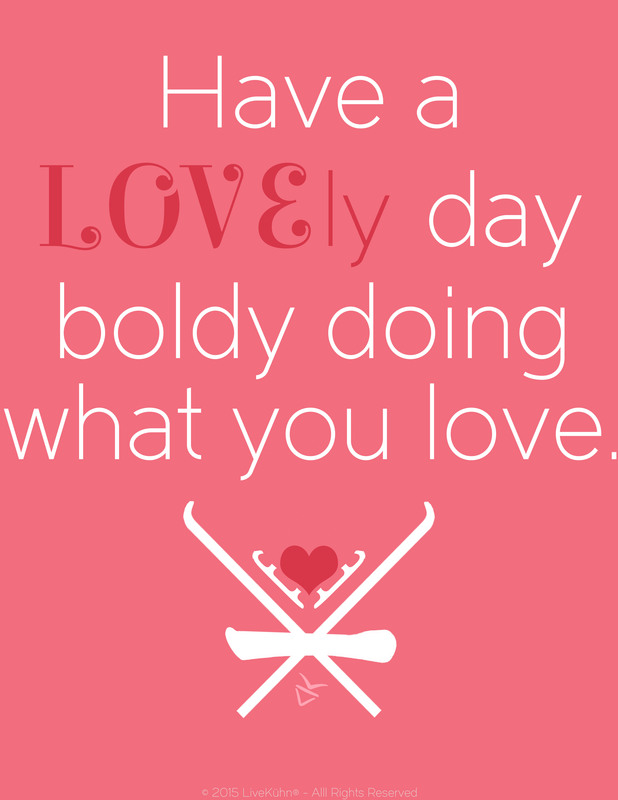 Be Bold! It's almost 2015! Before you get closer to ringing in the new year, take some time to reflect on your 2014--plus look ahead to 2015 with a few new goals. It's important to realize all you've accomplished this year (it's probably more than you think). For an amazing 2015 (and who doesn't want a great year), it's key to set what you want your year to be like. Fill out the sheet below for a total of 15 things--some you've accomplished last year and some you will accomplish this year. 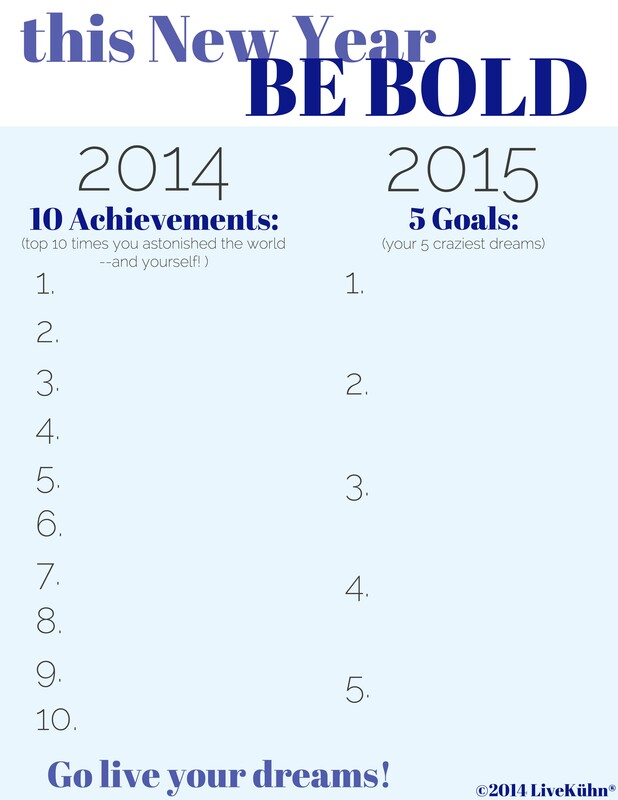 Be Bold in 2015! LiveKühn® will be at USFS Nationals!